The weather in New England can be somewhat unpredictable but generally the fall season is most delightful! 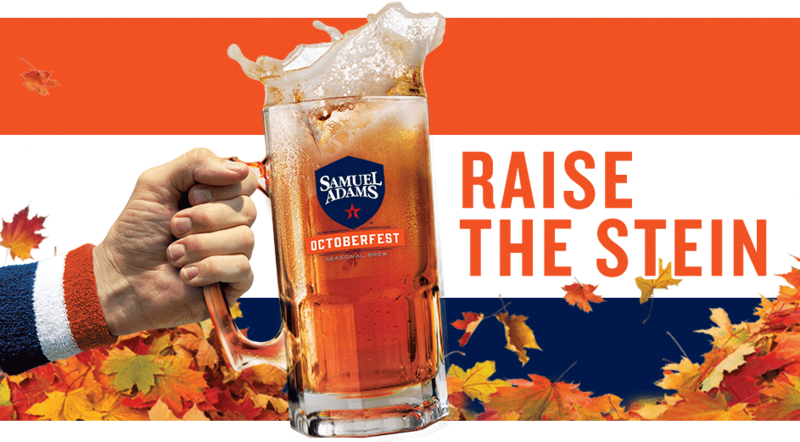 So, we’ve rounded up the top five things happening around Boston this autumn, from pumpkin beer to hockey pucks, to pigging out. There will be plenty of beer and food options to be enjoyed, live music from the Mighty Mighty Bosstones and others. Whether you play beer favorites or enjoy tasting the season’s bountiful variety, there will be something for everyone, even you non-beer drinkers! 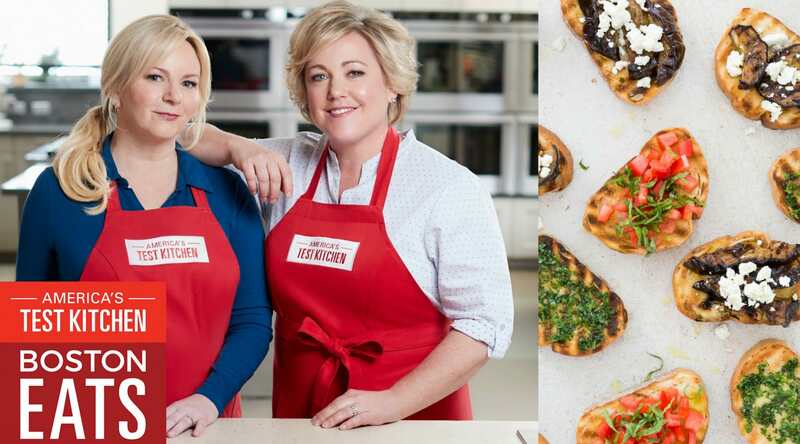 Here’s your chance to eat as much as you want and meet the cast of America’s Test Kitchen during an afternoon that features book signings, cooking demonstrations, and meet-and-greets. But really you’re there to sample food, drink, and cocktails from more than 40 local restaurants. Get tickets for a Boston Bruins game at TD Garden and watch the real pros spin around the ice for an exciting evening. 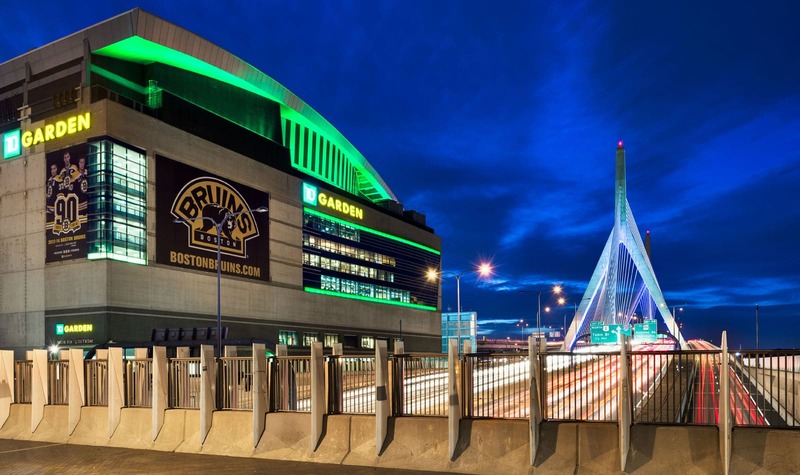 The Bruins usually have a couple of home games each week – and on nights when they’re not playing in the Garden, the Boston Celtics probably will be. place to escape the chilly nights of autumn. Crisp fall days of November are an ideal time to explore the red brick Freedom Trail, Boston’s walk through history. 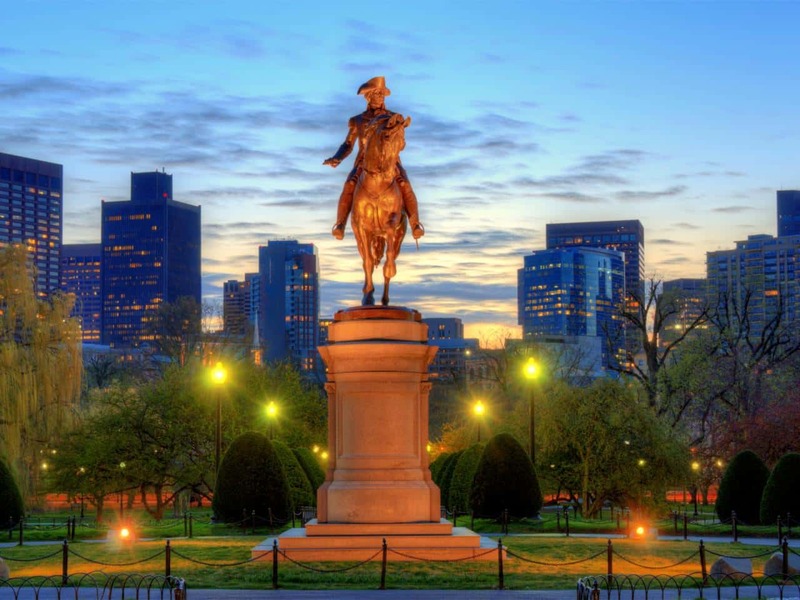 Pick a spot along the way to linger for a meal, such as historic Union Oyster House or the tempting Food Hall at Quincy Market / Faneuil Hall Marketplace.